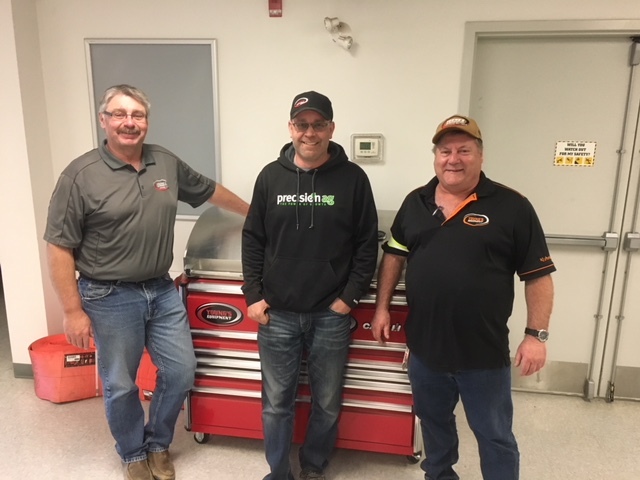 2018 BBQ Inspection Winner in Weyburn! 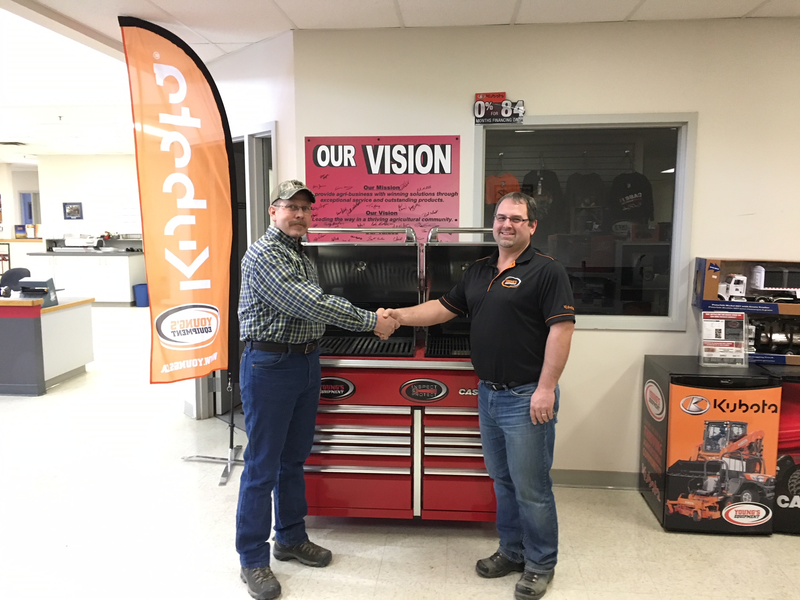 2018 BBQ Inspection Winner in Windthorst! 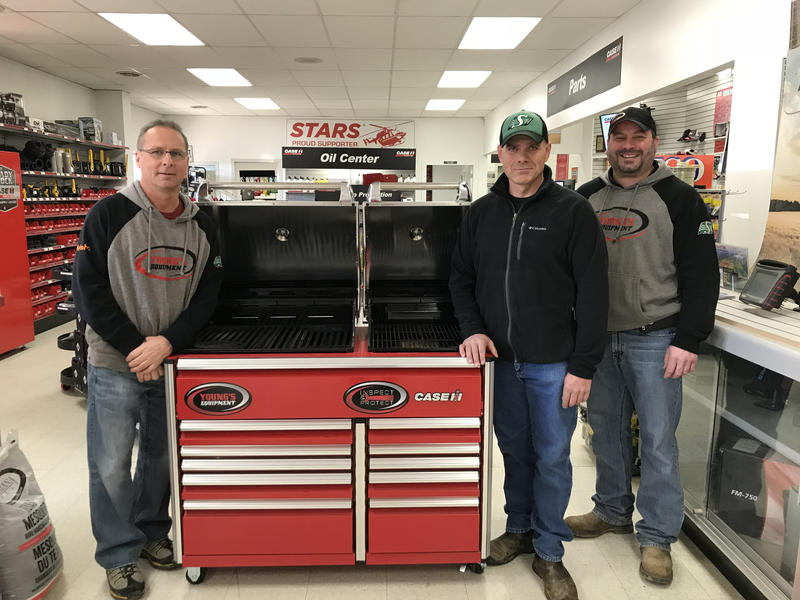 2018 BBQ Inspection Winner in Chamberlain! 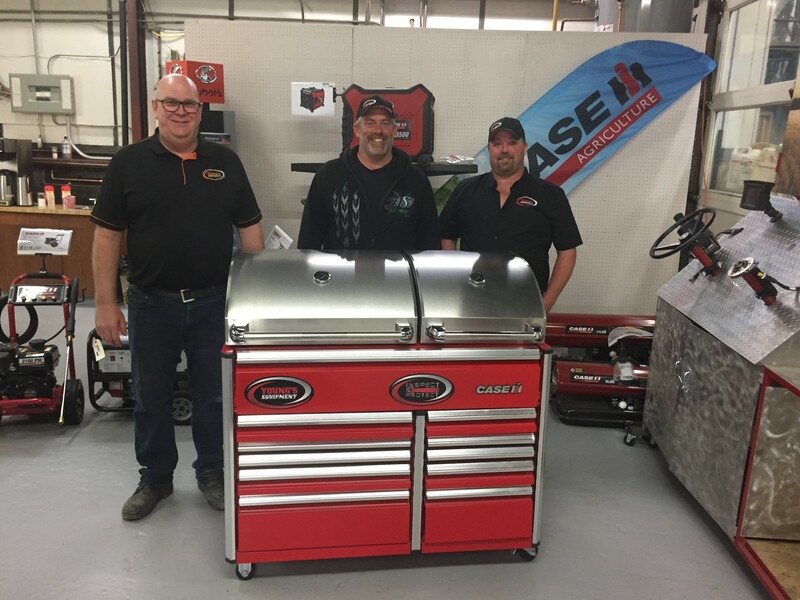 2018 BBQ Inspection Winner in Moose Jaw! 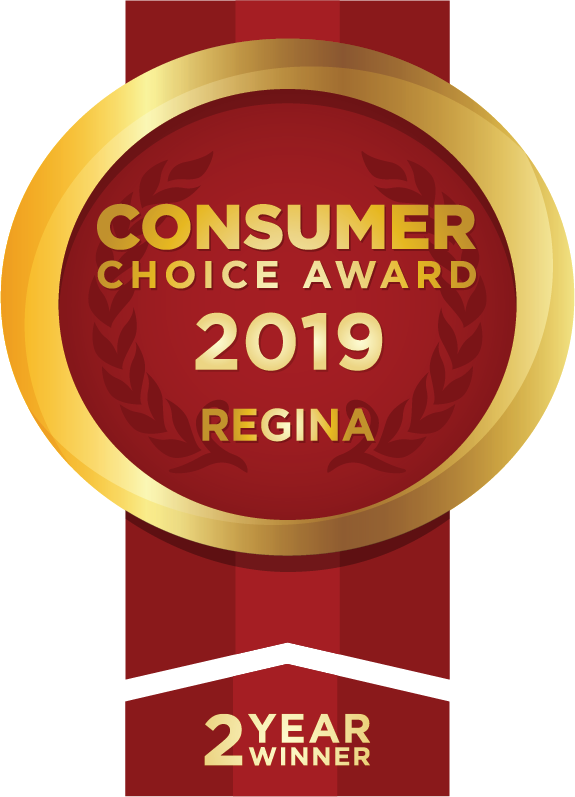 Spring Home Show 2018 Draw Winner! This year at the 2017 Canadian Western Agribition, we hosted a really neat Kubota display based on the design for their toyboxes. Thanks for making our display a part of your Agribition experience! Enjoy an all-you-can-eat German buffet and bottomless beer and wine, all while supporting a good cause, at the second annual Sasktober Fest fundraiser this Saturday. All funds raised will go toward the Employability Project — a pre-employment program aimed at connecting youth looking for job opportunities with local businesses. Run by Street Culture Project, the program is in its second year and helps youth who come from difficult pasts overcome barriers. 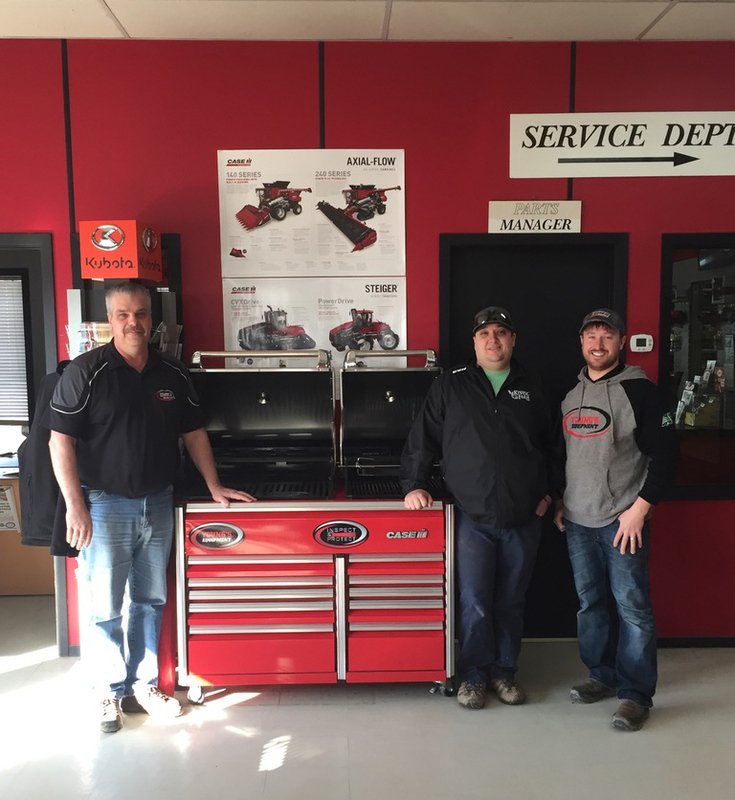 Kevin Gamracy is a service manager at Young’s Equipment in Regina. Last year the company participated in the program, employing a youth approximately 18 years old. The initial placement was meant to last for three weeks, but ended up continuing for more than two months.